MRSA Action UK is a registered charity that supports people who have been affected by healthcare associated infections. We provide advice and quality assured health information for the public, including ways to prepare and reduce the risks of contracting infections, and information on the diagnosis and treatment of MRSA and other infections. We are an independent organisation working in partnership with the public and private sector, the NHS, regulators, government and other professions to promote awareness of healthcare associated infections and antimicrobial resistance. The Charity was established in 2005 by people who had been brought together through being affected by MRSA. We are volunteers with a constitution and are run by a Board of Trustees who are elected annually. Our terms of reference. Our information is from trusted sources and is regularly reviewed by healthcare professionals. The information provided on this website is designed to support, not replace, the relationship that exists between a patient or site visitor and their physician, if you are concerned about your condition you should always seek medical advice. Professor Hugh Pennington is Emeritus Professor of Microbiology at Aberdeen University, and is proud to be our president. Hugh is the patients' champion, speaking on the techniques that all healthcare providers should aspire to in the quest to make avoidable infections a never event, and has been our president since 2007. 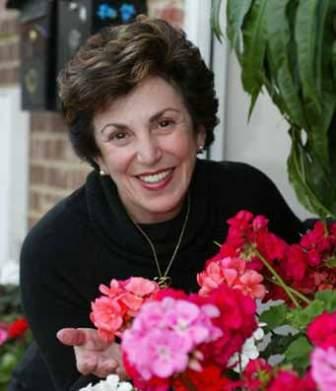 Edwina Currie is involved in a number of non-partisan patient organisations and became our patron in 2007. Edwina has campaigned on cleaner hospitals with the Patients Association and has represented our charity at many high profile conferences, events and training days.